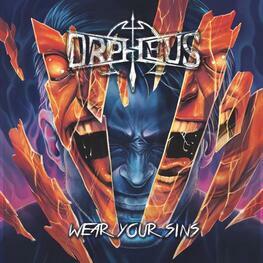 Orpheus Omega are a melodic death metal band from Melbourne, Australia founded in 2008 as Orpheus. 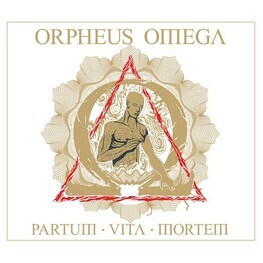 The band changed their name to Orpheus Omega in 2013. Their fourth studio album "Wear Your Sins" is released via EVP Recordings on March 29, 2019.